Microsoft released the new build 14327 for Windows 10 Mobile Insider Preview users on the Fast Ring. The new build introduced a couple of refreshing features but as you can guess, it also gave headaches to some who installed it due to a sizable number of errors. Microsoft released the official list of issues and bugs that arrived with this release and as usual, the number of reported errors is much bigger. So, we’re going to analyze the reports, and see if we can do something to solve at least some of build 14327’s reported problems. 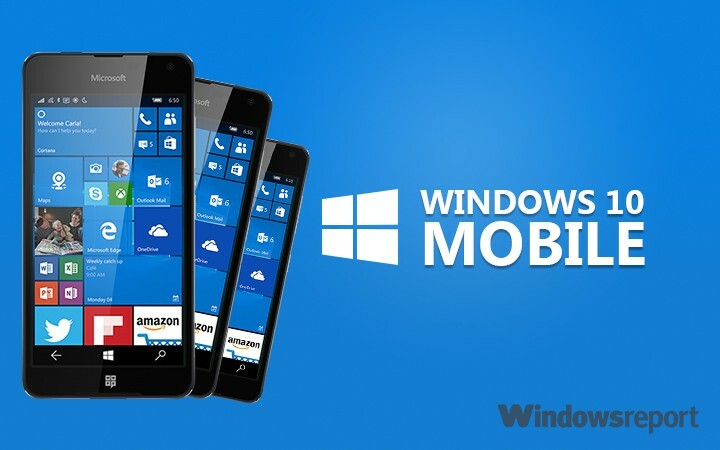 While problems with installing new updates and builds are more common to the PC version of Windows 10, the past few builds have seen Mobile users starting to face this issue, as well. In this case, one user reported on Microsoft Community forums that he’s unable to install the build. Other users who faced this problem suggested a Hard Reset as a solution. So, if you’re facing problems with installing build 14327, you should try with performing a Hard Reset as well. 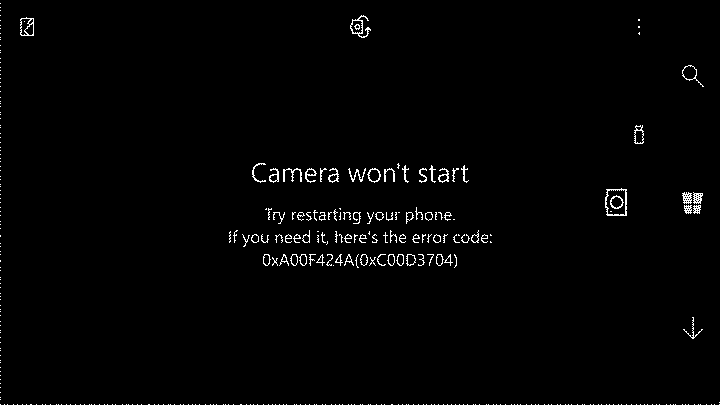 Another reported problem is the error with the Lumia front-facing camera. Namely, one user complained on the forums that every time he tries to open the camera app and turns on the front-facing camera, the error code 0xA00F424A(0xC00D3704) shows up. Unfortunately, we don’t have a proper solution for this issue. If your front-facing camera also doesn’t work, the best possible solution is probably to roll back. Battery issues continue our report. A user of Microsoft’s Community forums said that since he installed the latest build, it takes his phone six hours to fully charge. “I like what you had done with the build… My only problem is.. When I last update this to recent Redstone build 14327 it takes more than 6 hours to completely charge my phone.. By the way I’m using L830.” This issue remains a mystery as well, since no one from the forums had a proper workaround. As you can see, this build brings a similar number of issues compared to the previous release. But if we compare Windows 10 Mobile Insider Preview builds with Windows 10 Preview for PC builds, Mobile releases are far less troublesome compared to PC versions. And while it’s a good thing for Windows 10 Mobile, Microsoft still needs work a lot on the stability of PC builds. In case you’ve encountered problems we haven’t listed here, please let us know in the comments and we’ll update the article.